Men’s Ministry of CCSM: Our goal is to help men grow into strong leaders: at home, at work, and in the body of Christ. We believe that strong male leadership is vital for the success of the family, the church, and the community. We seek to accomplish this goal by building healthy relationships among Christian brothers in an environment centered around growing in our knowledge of God’s Word. 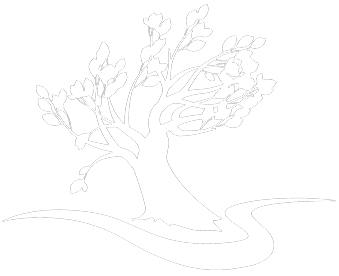 During the year we offer activities, retreats, Bible studies and discipleship groups that work together to accomplish our goal. We invite you to become a part of this important ministry! Men’s Discipleship Groups – We as men need to support one another in Christ. We are starting up multiple discipleship groups for the men of our church that are designed to work for your schedule. As iron sharpens iron, we aim to sharpen one another’s walk with Christ. If you wish to get involved sign up at the info counter this Sunday or Wednesday. Men’s Prayer Breakfast – We meet once a month at the church for breakfast and prayer. We pray for the needs in our families, our community, and our world. The food and fellowship is also great! Helping Hands – This ministry is an opportunity for us to go out and serve some of the widows and single moms of our fellowship. The goal is to help these ladies in some practical ways, by tackling projects around their homes that are difficult for them to do on their own. 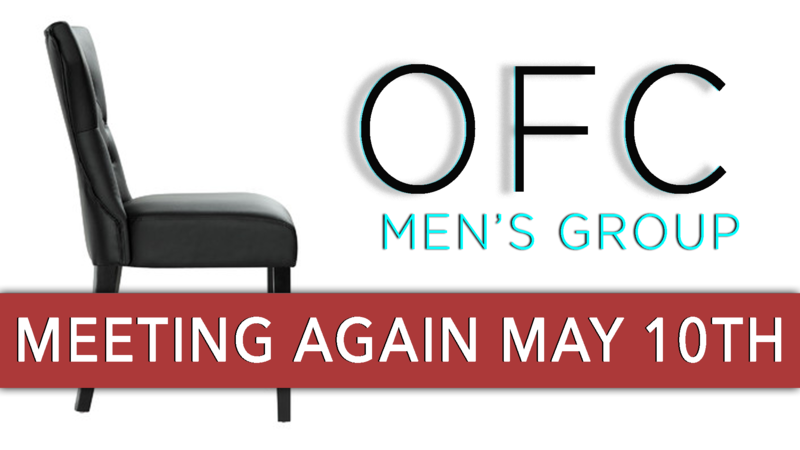 MEN | OFC will meet again Friday morning, May 10th.